Kvashnina L. V., Shun'ko E. E., Matvienko I. N.
Published: Pedyatriya. 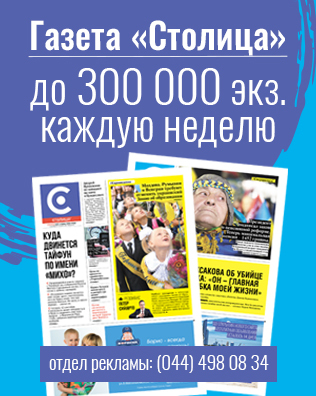 Vostochnaya Evropa № 3, 2016. 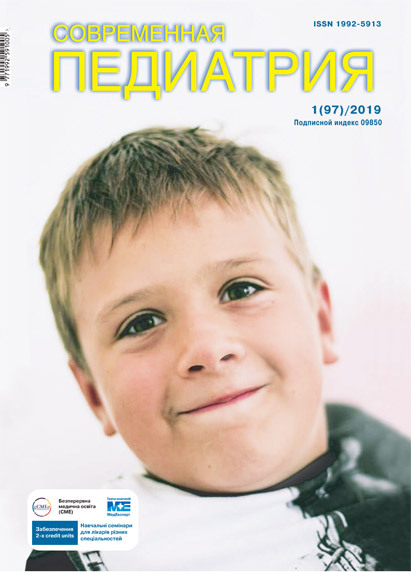 Part 1 Published «Perinatologiya i pediatriya» № 4, 2015; С. 69-73.
at the primary medical care level exist: there is regressive trend of complete vaccination coverage from 2008th. F.e. in 2014th the coverage of BCG was 43.8%, the coverage of vaccination against measles, diphtheria, tetanus declined till 60.1%; against polio — till 64.3%, against hepatitis B — till 48.5% with subsequent worsening of this situation at the beginning of 2016th. For the period 2000–2014th there have been changes in medical personnel: the number of district pediatricians decreased from 10.200 in 2010th till 4.900 in 2014th with simultaneous increasing of number of family doctors from 8.367 in 2009th till 8.367 in 2014th, but only 69.14% out of family doctors can take medical care for children from neonatal age. Lack of modern clinical guidelines, «ageing» and lack of pediatricians, lack of real social protection of child population dictate the need for the widespread implementation of simple but at the same time effective technologies the one of the which is WHO/UNICEF strategy Integrated Management of Childhood Illness. Key words: children of the first five years of life, the achievement of the Millennium Goals. 1. Derzhavna sluzhba statystyky Ukrainy. http://www.ukrstat.gov.ua. 2. Monitorynh stanu zdorovia materi ta dytyny MATRIX — BABIES: analitychno-statystychnyi dovidnyk protiahom 2014 roku shchokvartalu (do zvitu Donetskoi oblasti ne uviishly dani za tretii kvartal 2014 roku z mist Makiivka, Shakhtarsk, Khartsyzk, Selydove, Yasynuvata; do zvitu Luhanskoi oblasti ne uviishly dani za tretii kvartal 2014 roku). MOZ Ukrainy; DZ «Tsentr medychnoi statystyky MOZ Ukrainy». 2015. Kyiv: 49. 3. Tsili rozvytku tysiacholittia. Ukraina 2013: Natsionalna dopovid. 2013. Kyiv: 176. 4. Tsili rozvytku tysiacholittia. Ukraina 2015: Natsionalna dopovid. 2015. Kyiv: 80-89. 5. Shchorichna dopovid pro stan zdorovia naselennia, sanitarno-epidemichnu sytuatsiiu ta rezultaty diialnosti systemy okhorony zdorovia Ukrainy za 2014 rik. MOZ Ukrainy; DU «Ukrainskyi instytut stratehichnykh doslidzhen MOZ Ukrainy». 2015. Kyiv: 452. 6. Shchorichna dopovid pro stan zdorovia naselennia, sanitarno-epidemichnu sytuatsiiu ta rezultaty diialnosti systemy okhorony zdorovia Ukrainy za 2013 rik. MOZ Ukrainy; DU «Ukrainskyi instytut stratehichnykh doslidzhen MOZ Ukrainy». 2014. Kyiv: 423. 7. Child health measurement and indicators — an update in a gaps perspective. RICHE Work Package 2. Stockholm, 2011. 9. Ukraine: WHO and UNICEF estimates of immunization coverage: 2013 revision. Data as of June 27, 2014. 10. World health statistics 2013. WHO, 2013. ISBN 978 92 4 156458 8.